When buying a book from a renowned author, probably the last thing you’d expect to find would be a spelling error, especially on the cover. But when that spelling mistake makes your copy of the book worth a staggering £70,000, I reckon you’d be able to live with a misspelled word here or there. That’s exactly what happened to one person yesterday (March 27) when their ultra-rare Harry Potter book sold for £68,800 at auction – all because of a spelling mistake. 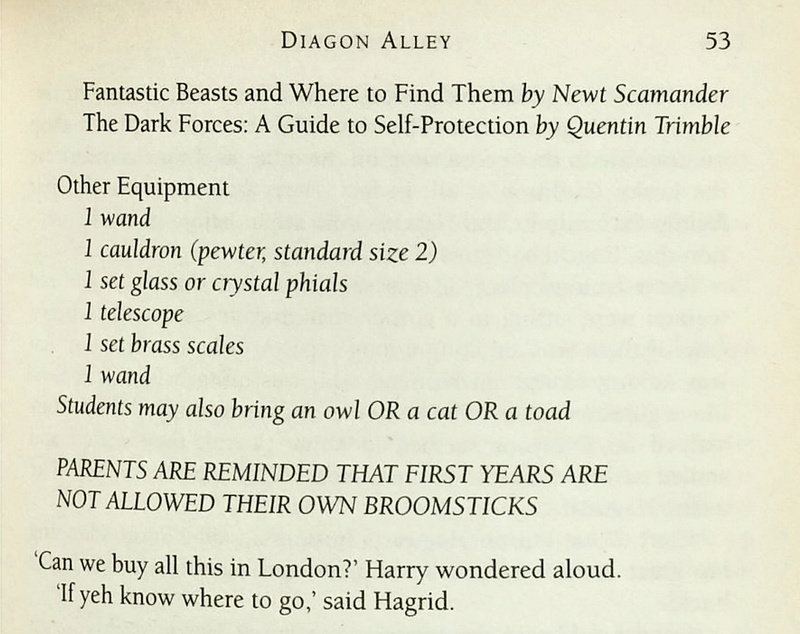 The unique book is one of only 500 first editions of Harry Potter and the Philosopher’s Stone and features a variety of misspellings and replications. It is also one of the only books to refer to J.K. Rowling by her first name, Joanne. Most notably though is the spelling mistake on the back cover of the 1997 original, which omits an ‘o’ in the title, as such: ‘Harry Potter and the Philospher’s Stone‘. You’d think that a spelling mistake wouldn’t be a desirable quality for the book to have; after all, if I made a spelling error in this article I’d be berated by my sub-editor and scoffed at by you lot. Luckily for J.K. though, she wasn’t subjected to such harsh criticism and her mistakes have actually benefited the lucky owner of the book. The original copy was estimated to sell between £40,000 and £60,000 on Wednesday at Bonhams Auction House in Knightsbridge, West London. However, it exceeded expectations and sold for a massive £68,800, the MailOnline reports. 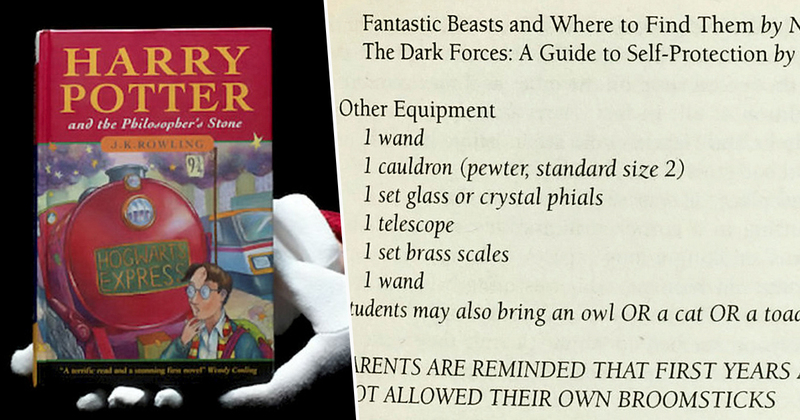 As well as the spelling mistake, the book has several other quirks, including an incorrect number sequence on the imprint page and a repetition of ‘1 wand’ on Harry’s school equipment list. J. K. Rowling’s hand-written signature is also attached on a sticker, which the award-winning author included when the copy was passed onto two charities in 2003. A Bonhams spokesperson confirmed before the auction that numerous international buyers hoped to bag the rare book and it was expected to sell for a steep price. It is estimated to sell between £40,000 to £60,000. It isn’t the most expensive Harry Potter book we have sold but it could possibly fetch for more than the estimation. It was donated by a private collector from the UK. Buyers from all over the world have expressed an interest and it’s expected to sell in a few hours time. In 2017, another first edition of Harry Potter and the Philosopher’s Stone sold for a record-breaking £106,000 – £60,000 more than expected. 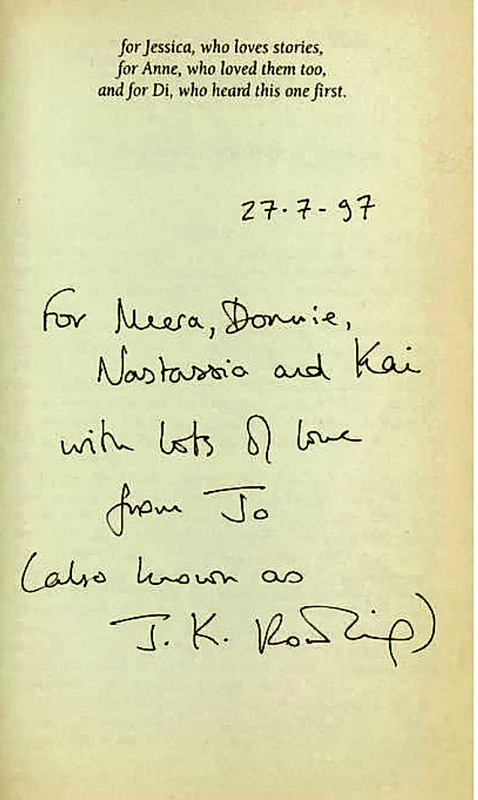 That book included a rare inscription addressed to J. K. Rowling’s friend and her family which was dated one month after the book was published in June 1997. Well, don’t mind me but I’m just off on a Harry Potter hunt to try and find one of these rare books. Who knows, maybe I’ll be £70,000 richer.